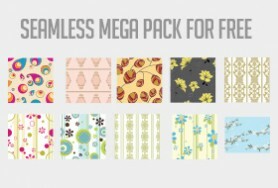 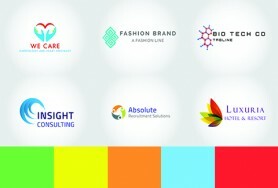 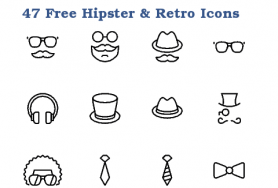 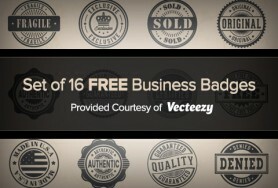 View checkout “Sunday Freebie: Royalty Free, Stylish Logo Set” has been added to your checkout. 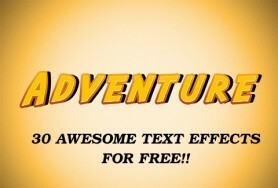 Grab these effects for FREE! 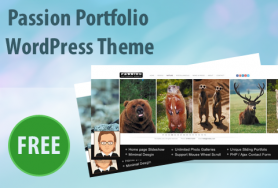 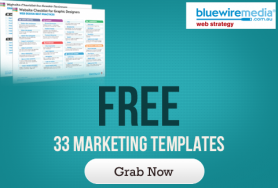 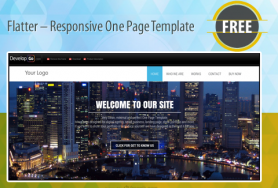 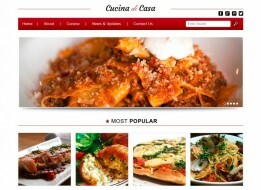 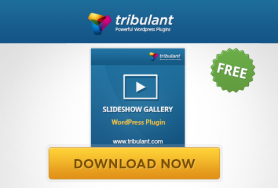 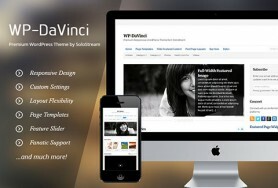 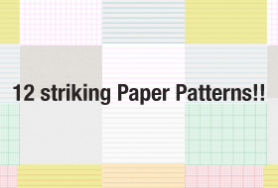 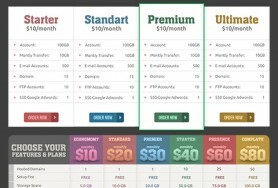 Grab this WP theme for FREE!